I am on Mumbai time. My heart is on London time. | Heart, Soul, Strength and Mind. I am on Mumbai time. 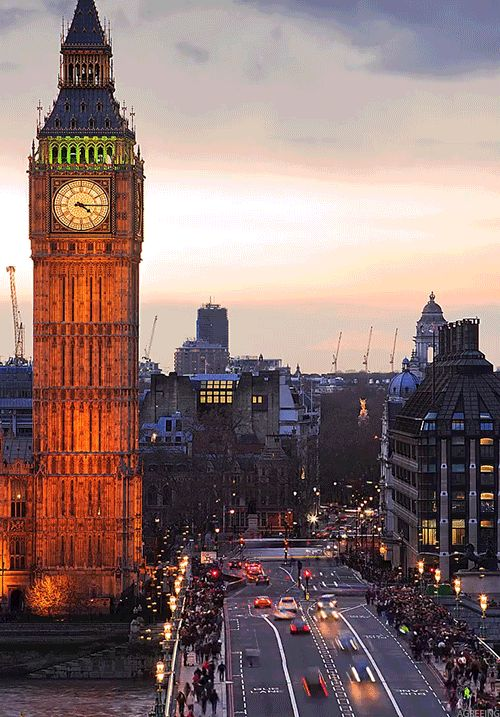 My heart is on London time. ← To be that joyous is a conscious movement into it.